Ebola continues to be a much talked about subject. Some people aren’t concerned. They trust that the officials have the means to take care of this disease and prevent it from becoming a widespread pandemic. That trust is sorely misplaced. The first case of Ebola in Texas slipped in under the radar and multiple people were unknowingly exposed – including medical personnel. In the days before the patient was correctly diagnosed, not only did the patient interact with others, but so did the people who cared for him, those who came into contact with him and those who touched surfaces he’d touched. The only one you can trust to be informed and to take precautions against Ebola is yourself. You may not have ever heard the word zoonosis. If you don’t know what the word means, then for the sake of your health, you should definitely study and learn as much as you can about it. Zoonosis means that an infection previously thought to be only found in animals is not passed to humans. These infections can cause illness and death. Ebola crossed from infecting bats, monkeys and other animals into something now infecting humans. 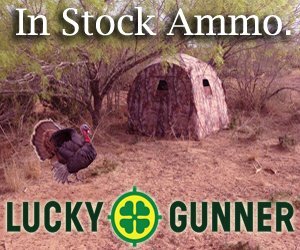 The disease has to have a host to survive and pathogens are tough organisms, with an opportunistic nature that will do whatever it takes to survive. That’s why they’ve been around for so long. Take the Hendra virus, for instance. This first came to light in Australia when a bunch of thoroughbred horses died. Then people died. The culprit was found to be a fruit bat. People called them the flying foxes. The horses came in contact with the bats, their droppings, and their saliva and contracted the Hendra virus. It’s deadly and to this day, there is no cure. You might not have heard much about the Hendra virus. But you’ve probably heard about SARS, the swine flu and the bird flu. These are important because they’re animal to human infections. Just like Ebola. In the case of the Hendra virus, it can lie dormant and then rear its head within a host to kill that person in the future. The only thing you can trust about Ebola is that it’s deadly – and officials have only scratched the surface about how this pathogen operates. 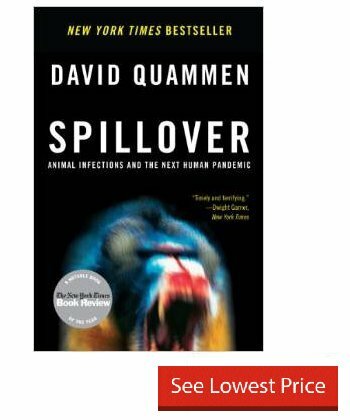 You need to educate yourself on how the zoonosis can affect your life and a good source for that is the book Spillover: Animal Infections and the Next Human Pandemic by bestselling author David Quammen. The book is 592 pages of fact-filled information relevant to the Ebola outbreak. By learning how a disease is hosted, how it’s transferred and what you can do to stop it, you can ensure you and your family’s health safety from diseases like Ebola.